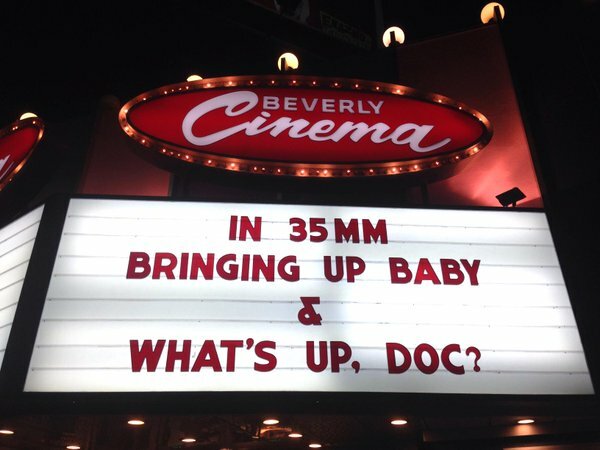 I would venture to say that the best screwball comedy of all time would be the film, What’s Up, Doc? 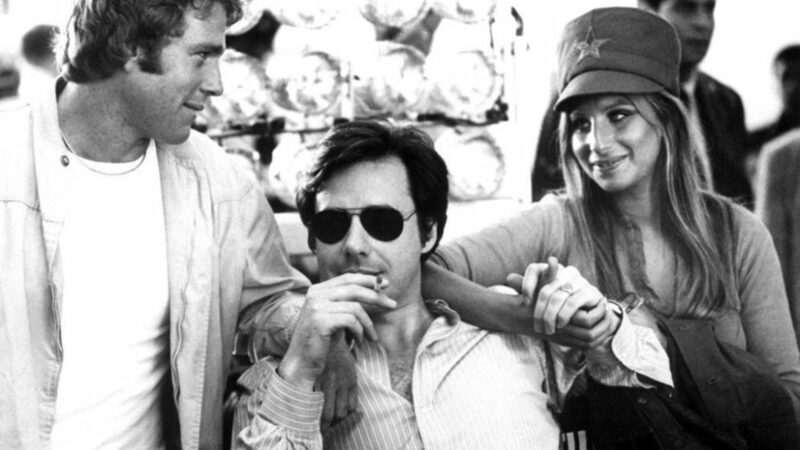 with Barbra Streisand and Ryan O’Neal, directed by Peter Bogdanovich. 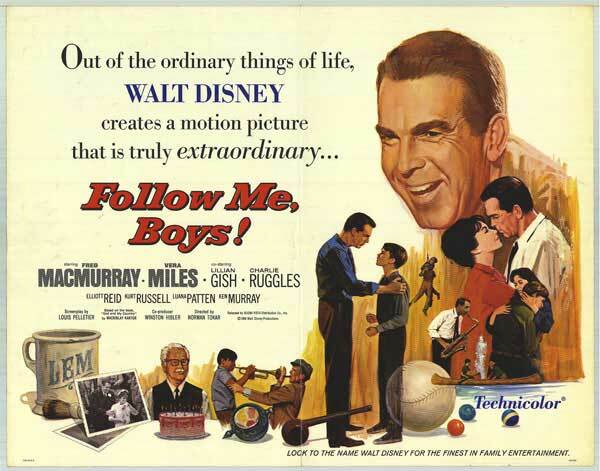 We also feature a wonderful Blog post about the origin of this film and screwball comedies in general, click here to read more. 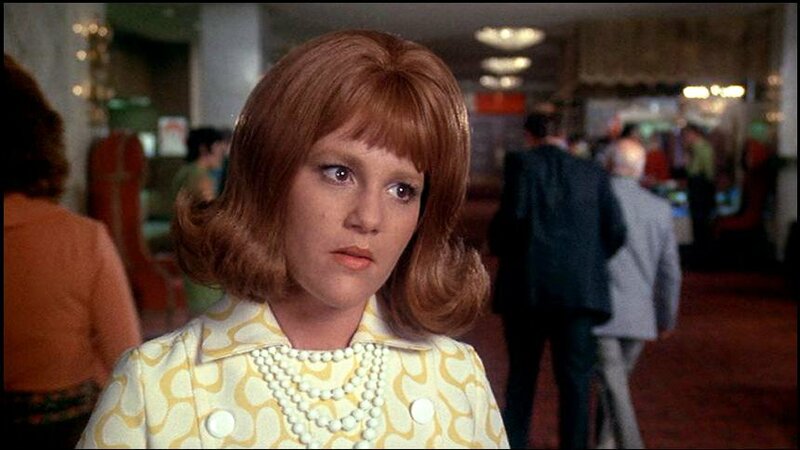 Madeline Kahn’s first role was as the dowdy fiancee to Ryan O’Neal’s professor in Peter Bogdanovich’s What’s Up, Doc? 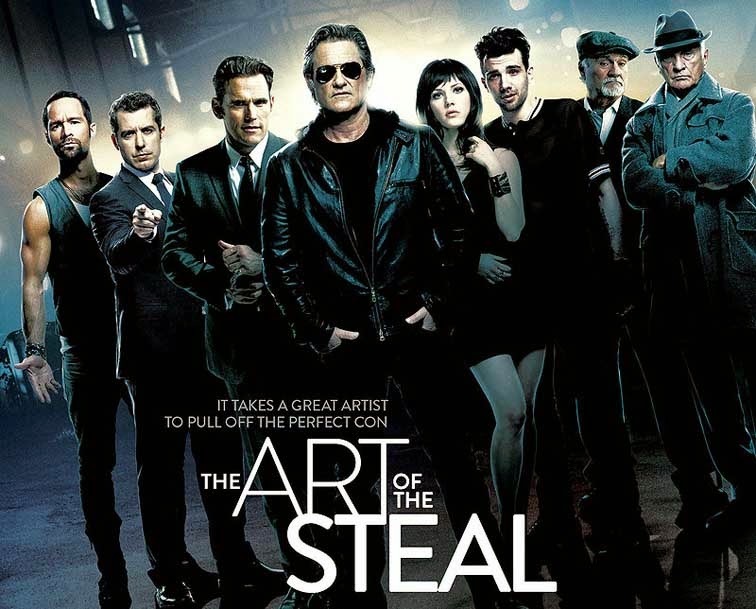 and she steals the movie right out from under him and the film’s star Barbra Steisand. 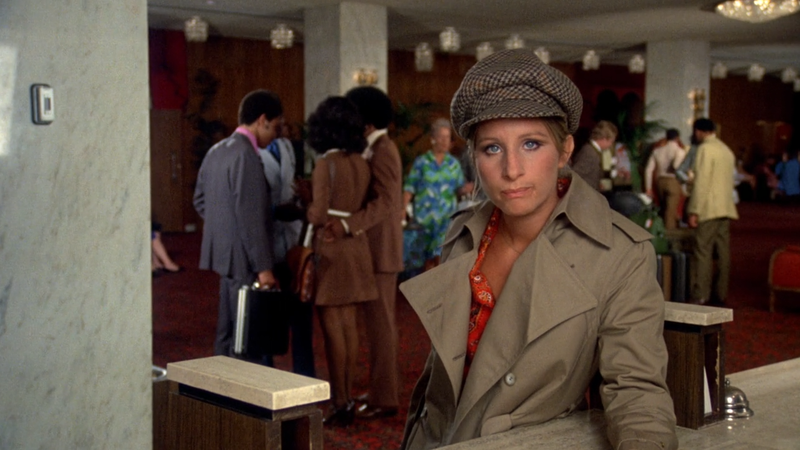 In defense of Barbra, she has stated in interviews that she didn’t get the comedy…but it’s obvious that Madeline did, because she nailed it. 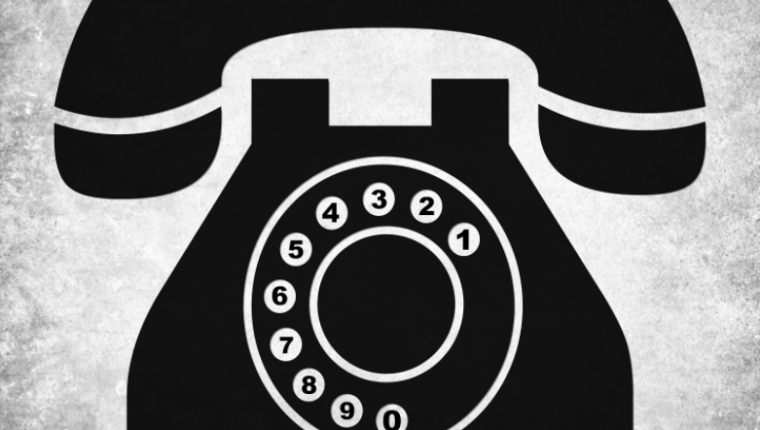 I talk about that film here. 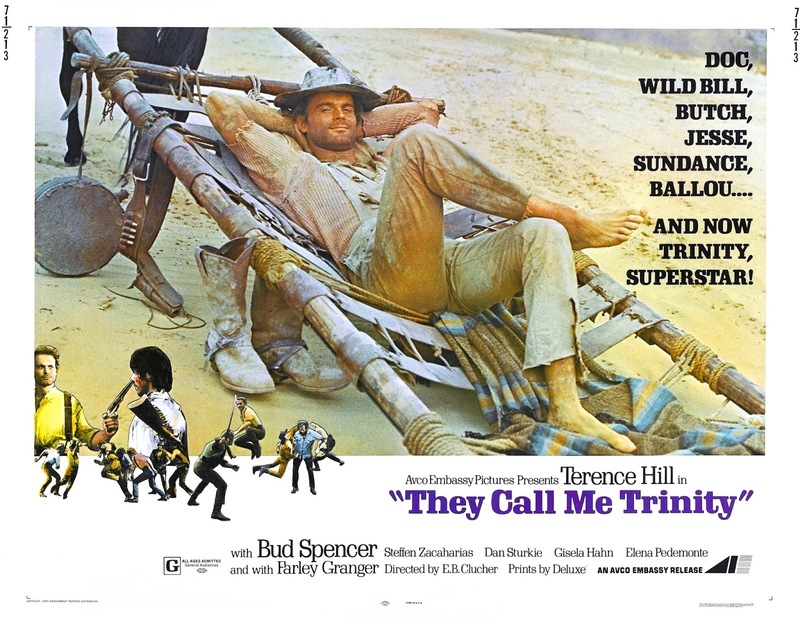 It’s no surprise that she would become a star in her own right and a permanent fixture over the next 20 years with the biggest comedy filmmakers, like Mel Brooks, Gene Wilder, Burt Reynolds and Neil Simon. 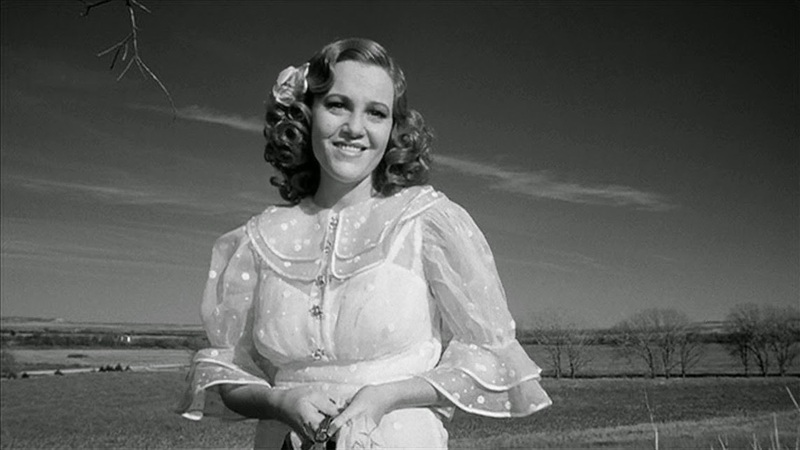 Her next follow-up film was again for Peter Bogdanovich and Ryan O’Neal in Paper Moon. She would go up for an Oscar nomination, but in that film, 9 year old, Tatum O’Neal, Ryan’s real-life daughter steals the show and walks away with the Academy Award, to boot. Madeline is good as always. She soon found more comedians to work with when she did Blazing Saddles the very next year with Mel Brooks and Gene Wilder. They really loved her and would spent the next ten years casting her in Young Frankenstein, The Adventures of Sherlock Holmes Smarter Brother, High Anxiety, and History of the World, Part 1. Burt Reynolds would work with her the year after that for the first time in Peter Bogdanovich’s At Long Last Love, which was a musical. It played to Madeline’s strengths as she was an Operatically trained singer. 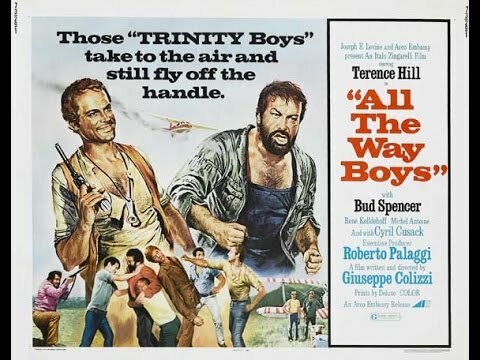 The film failed at the box office, however, I believe because no one wanted to see Burt sing, although he does it well. 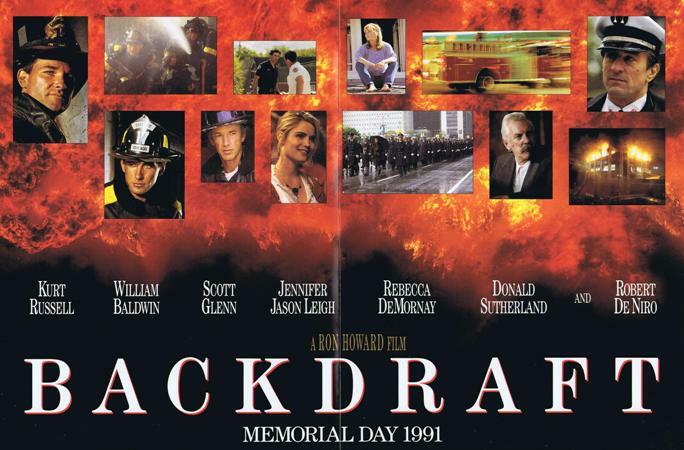 She would work again with Burt in City Heat along with Clint Eastwood. Neil Simon would work with her for the first time in 1978 in The Cheap Detective, with Peter Falk. 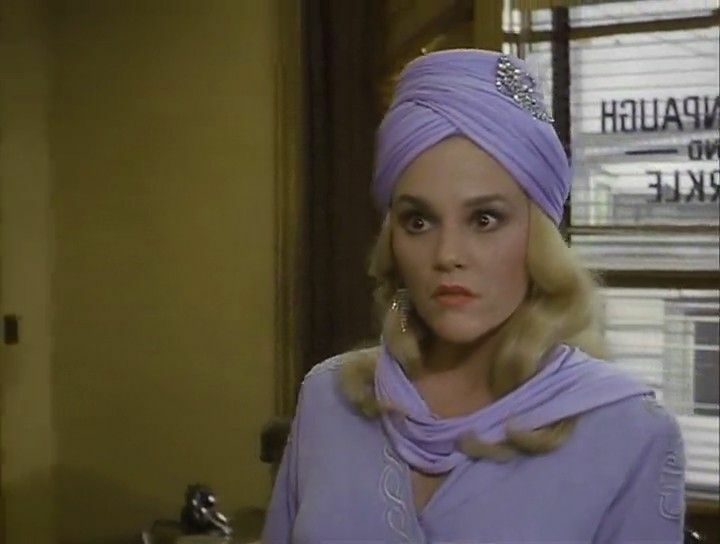 Madeline Kahn’s Mrs. Montenegro character is a spoof of Mary Astor’s Brigid O’Shaughnessy in The Maltese Falcon. She would do another Neil Simon years later for London Suite in 1996. The third of Neil Simon’s “Suite” movies, the others being Plaza Suite (1971) (remade as Plaza Suite (1987)) and California Suite (1978). 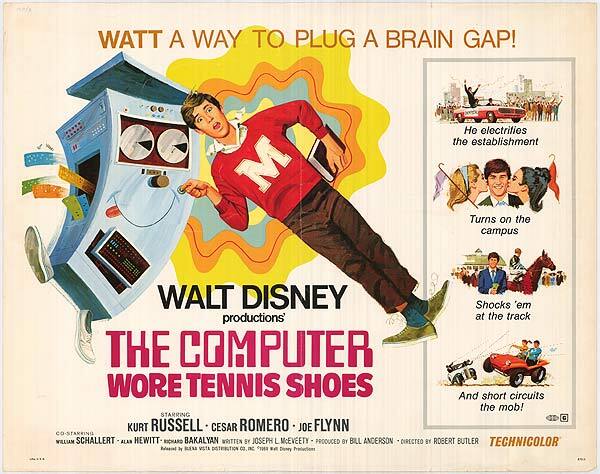 It’s the fourth made of Simon’s “Suite” movies counting the TV remake. 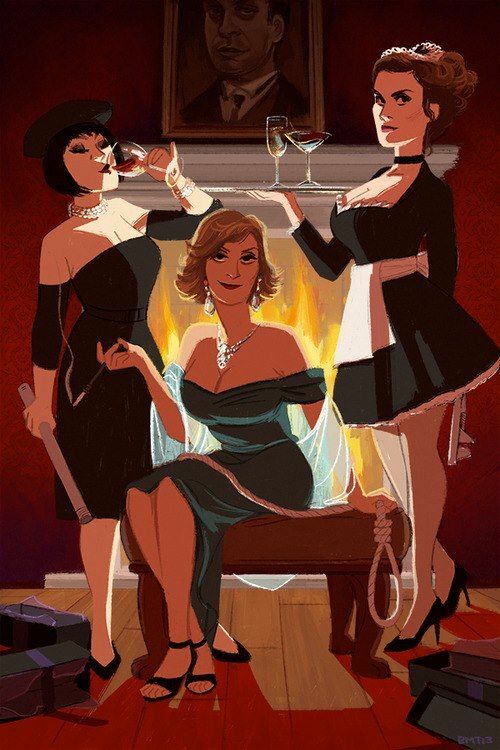 Now all of these films of hers are worth watching, but my favorite of hers is the movie Clue, which came out in 1985. 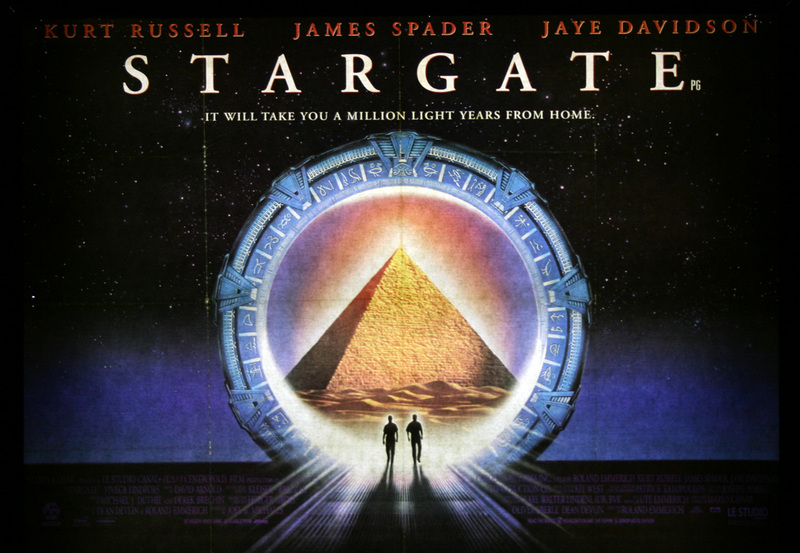 If you haven’t seen this movie based on the board game, it’s fantastic. The cast is amazing and was given some leeway in improvising some of their dialogue. 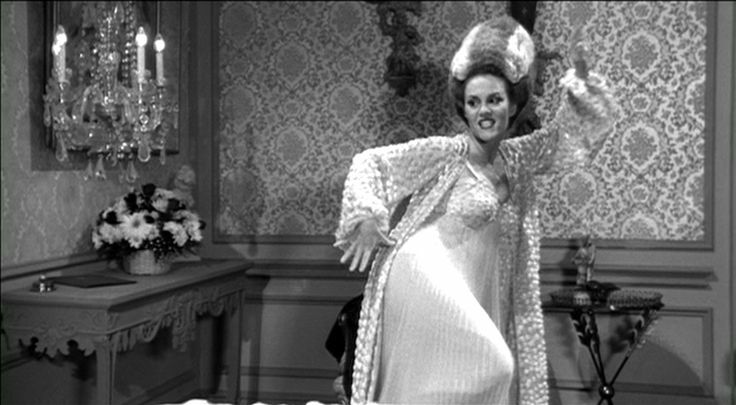 An example of this is Madeline Kahn’s improvising of “flames, flames…” which is just brilliant. It’s been said that the cast of great comedians loved working together on that film and it’s no wonder that Madeline is a favorite of everyones. Many directors, writers, actors and filmmakers would recast her time and time again. She was that good. She’s definitely missed. 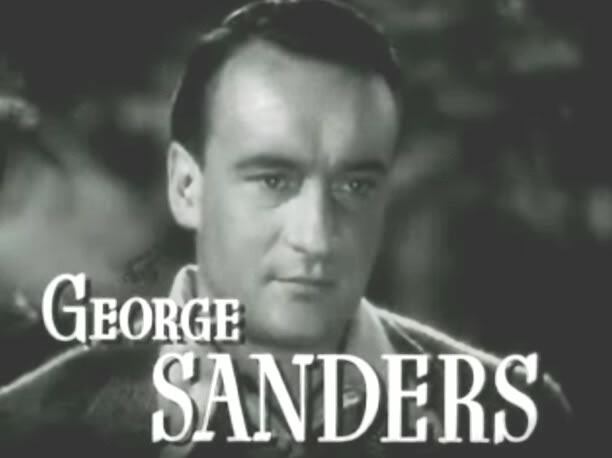 For those of you that don’t know who George Sanders is, you’ve seen or heard him on a lot of great movies from the 30’s to the 60’s, most recognizable as the voice of Shere Kahn the Tiger in Disney’s The Jungle Book(1967) (who hasn’t seen that movie?) 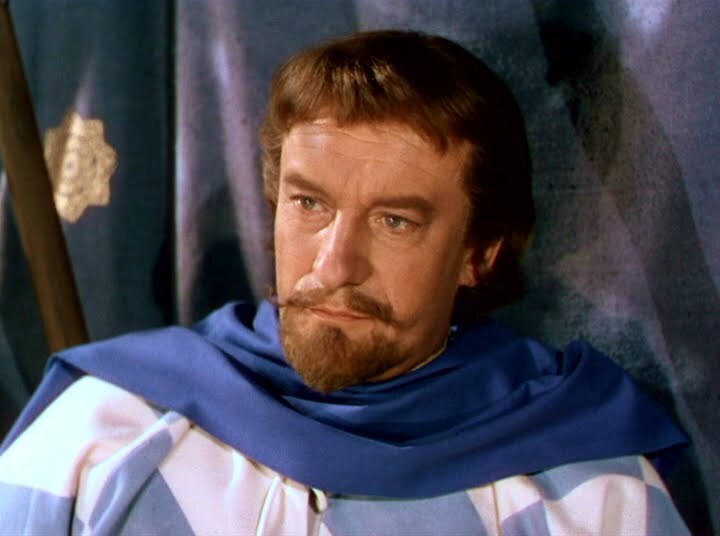 but I loved him over the years in the thriller film series of The Saint and later for the Falcon series (taken over by his brother Tom Conway), as well as the movies; Rebecca (1940), All About Eve(1950), and Ivanhoe (1952). He was a fascinating and complex man, but the strangest story about him is that he planned his death decades before he died. 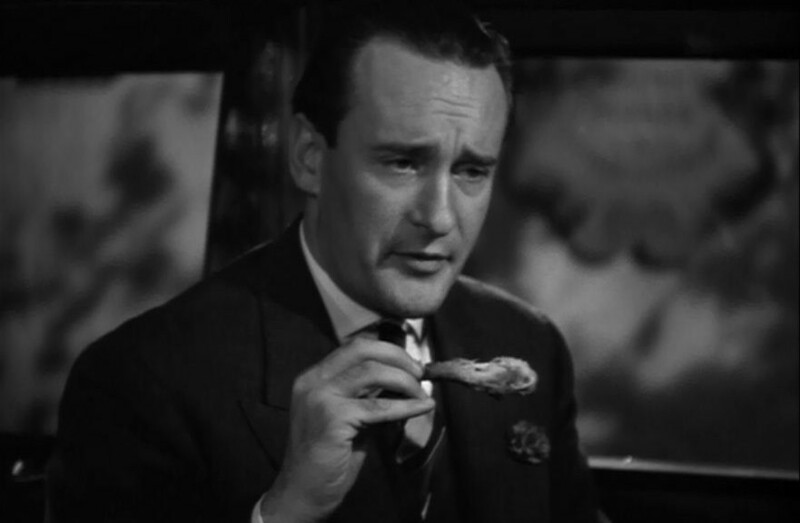 In 1937 George Sanders told David Niven that he would commit suicide when he got older. Stranger things have been told in confidence, but I’m sure David never gave it much thought. 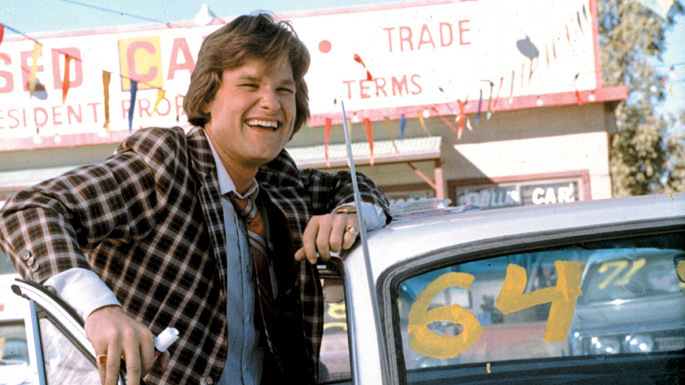 Sure enough, though, some 35 years later he made good on his statement. 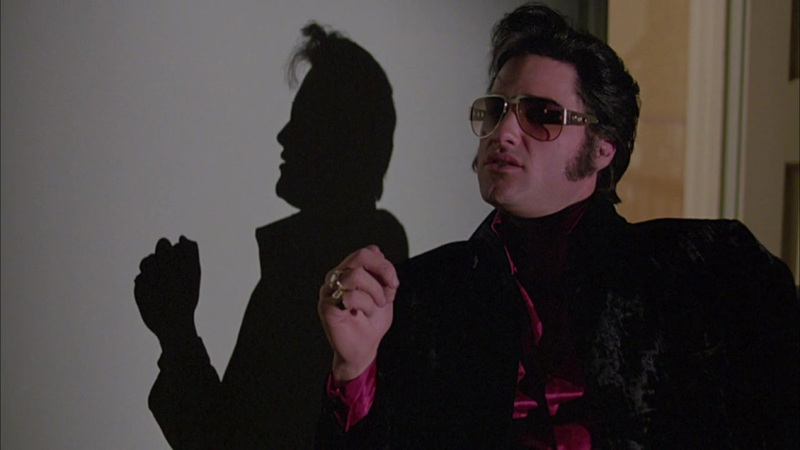 He was found dead in a hotel in Barcelona, Spain in 1972, having overdosed on 5 vials of Nembutal. He left a suicide note saying, “Dear World, I am leaving because I am bored. I feel I have lived long enough. I am leaving you with your worries in this sweet cesspool. Good luck.”. He was a very interesting man and wrote an autobiography titled, “The Memoirs of a Professional Cad” and a very good friend of his (actor Brian Aherne) wrote another book about him called, “A Dreadful Man” (in jest). Both books are great fun and show what a truly witty and interesting person he was. I also find it interesting that he wrote a mystery novel as well, starring him “Crime on my Hands“. 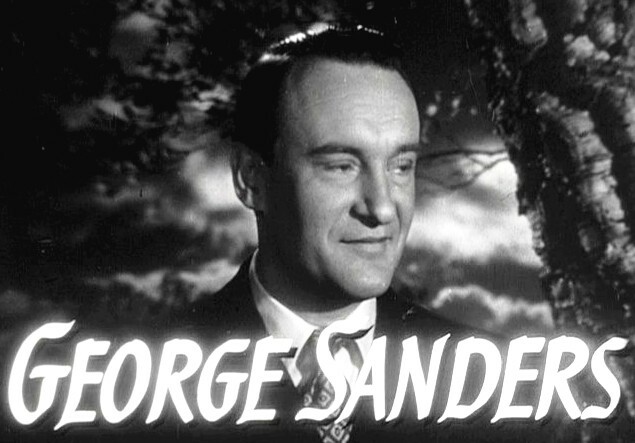 Another mystery reported to have been written by him, but ghost written by Leigh Brackett was published later but starred Michael Vickers and called “Stranger at Home”. 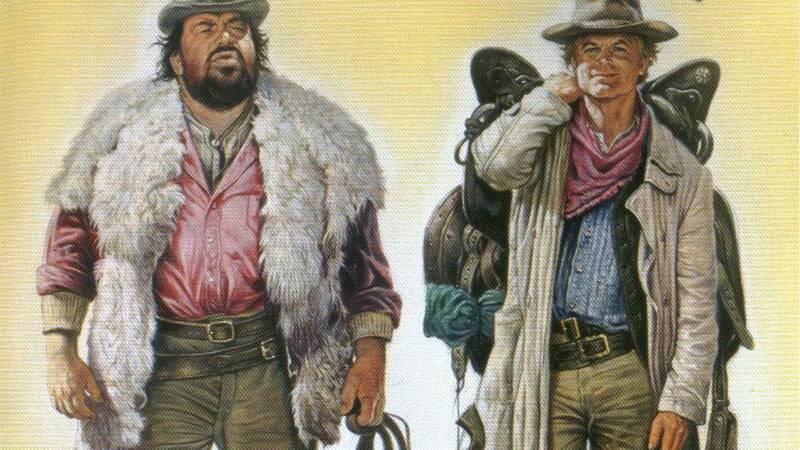 It was done, just to take advantage of his popularity, much like they do nowadays with Bestselling authors like Clive Cussler and James Patterson. 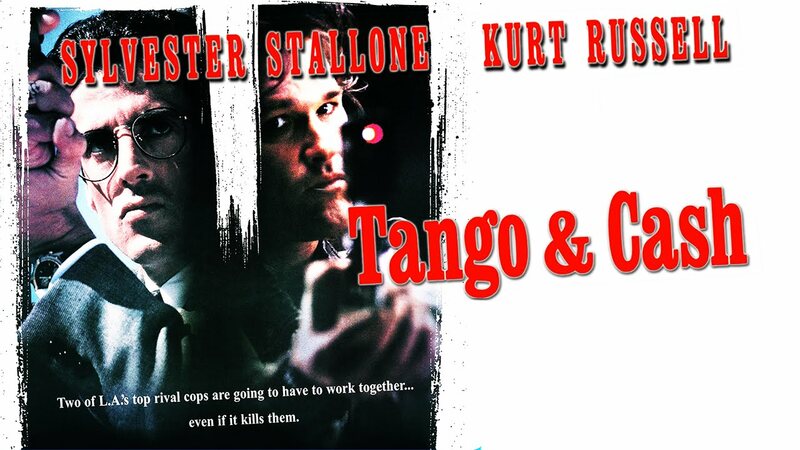 These are two of my favorite films of all time, and the saddest thing is that no-one seems to know about them! I mention them to people and no-one has ever watched the films. They’ve been overlooked and forgotten over time. Peter Bogdanovich, being a huge film fan, loved the screwball comedies of old. 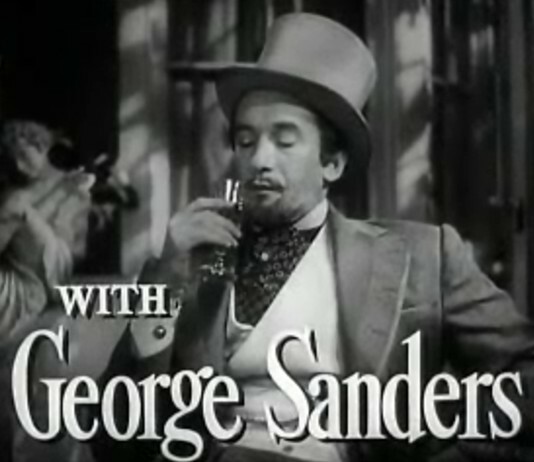 A very good example of this type of film is Bringing Up Baby (1938) which has 5 main elements that make for a very successful screwball comedy; Cary Grant, the bumbling absentminded professor type, Katherine Hepburn, the smart crafty and manipulative woman that wants the Cary Grant character to fall in love with her at all costs, the object the Cary Grant character is after, in this case, a dinosaur bone, this is where number four comes in, the giant mix-up (helps to have a dog and leopard for this) and then last is very fast dialogue. 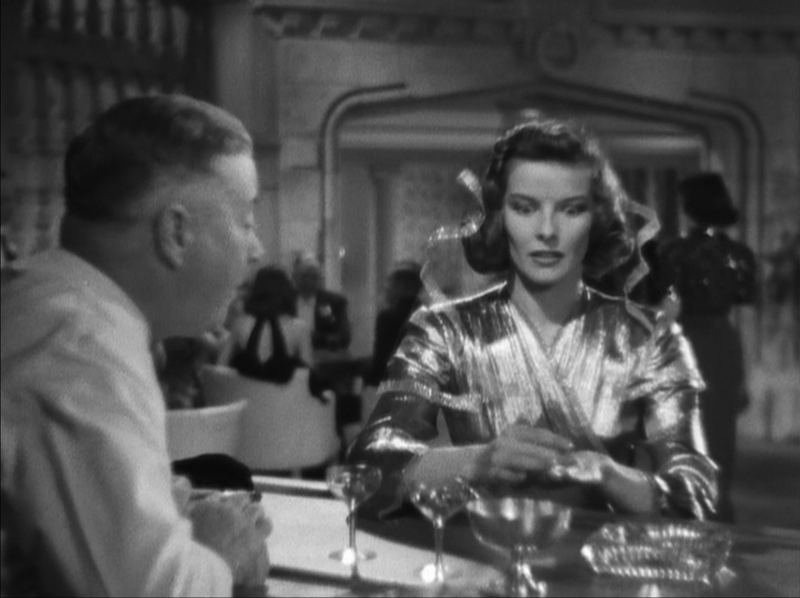 Now, let me take the opportunity to say that these elements are my opinion, but to me, seemed to be the five elements that make for a successful screwball comedy. If a screwball comedy is missing one of these items, it can still be a screwball but will be less successful. All these elements are in What’s Up, Doc? and it’s no surprise that the title even includes “up” in both movies. 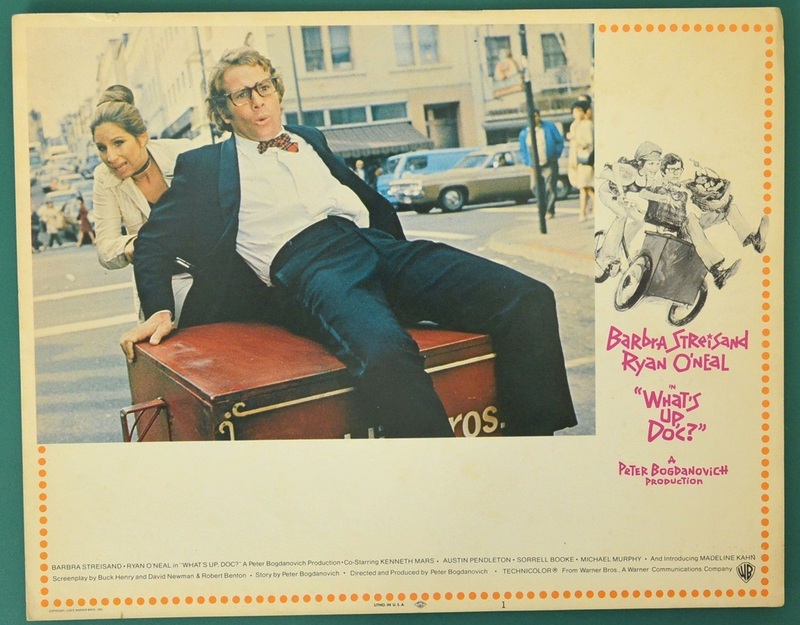 The bumbling absent-minded professor is Ryan O’Neal, Barbra Streisand is the smart crafty manipulative woman, the object Ryan is after is a suitcase full of igneous rocks, the mix-up includes 3 other identical suitcases that include secret documents, diamonds, or just plain clothes, and finally it also has the incredibly fast dialogue. 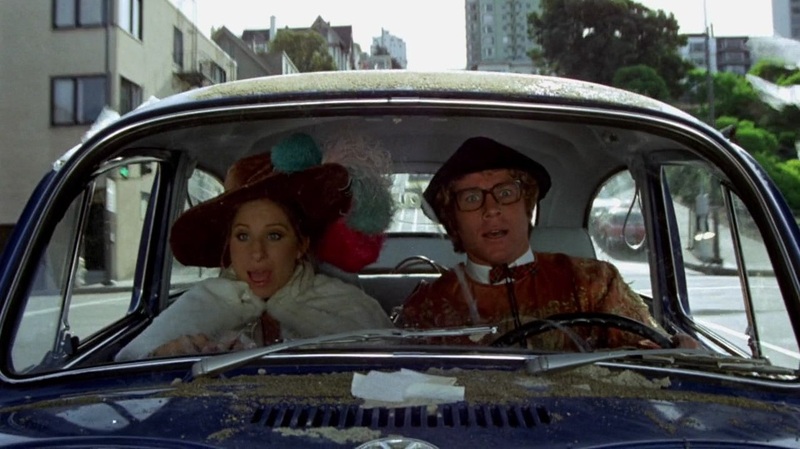 As a side note, Barbra Streisand has gone on record to say she didn’t get this movie at all and thought the comedy wouldn’t work, she said she never knew what was really going on. She said recently, “I was just a hired actress on that film. Just following orders.” Which is truly a shame, because I think she was brilliant in this movie and really is a natural at comedy! Her instincts are dead on and she could have had a huge career in the comedy genre, but since she always felt a little awkward in the genre, concentrated on drama and thus we only have her in a handful of comedies. I think she could have rivaled Lucille Ball at comedy if she would have decided to go that way early on in her career. Not to say it hurt her at all, she’s a fantastic dramatic actor as well, I just wish we had more comedies from her. 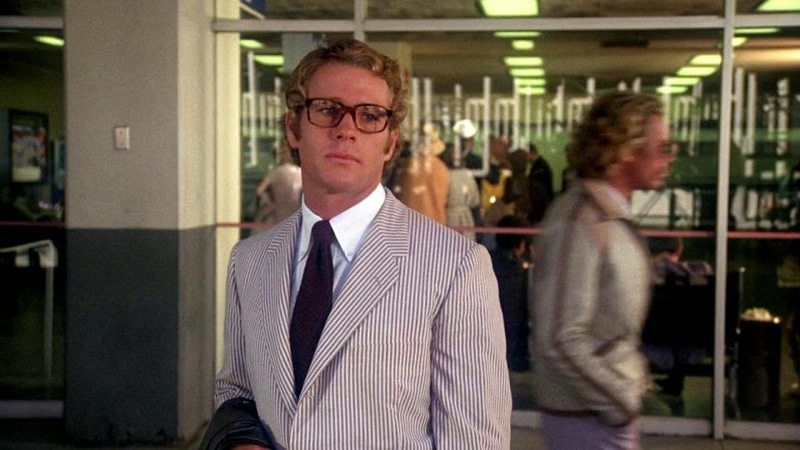 As for Ryan O’Neal, his character being inspired by the stuffy professor played by Cary Grant in Bringing Up Baby, Ryan O’Neal had a chance to meet and speak with Grant. 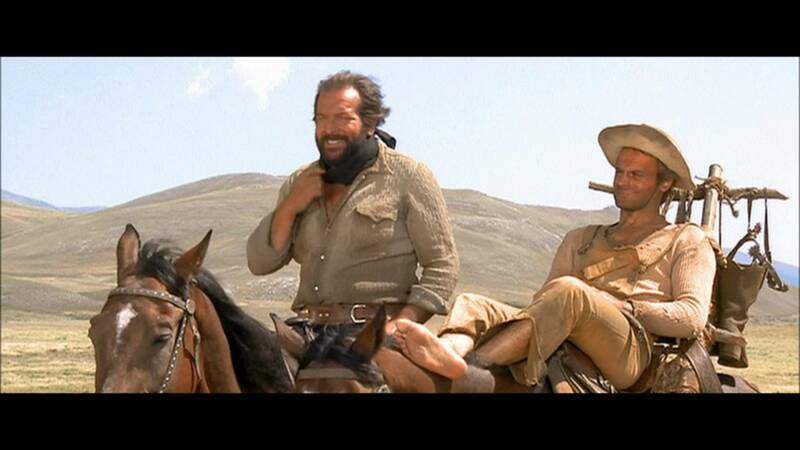 They had a great time talking, but the only advice he received in shooting the movie was to wear silk underpants. 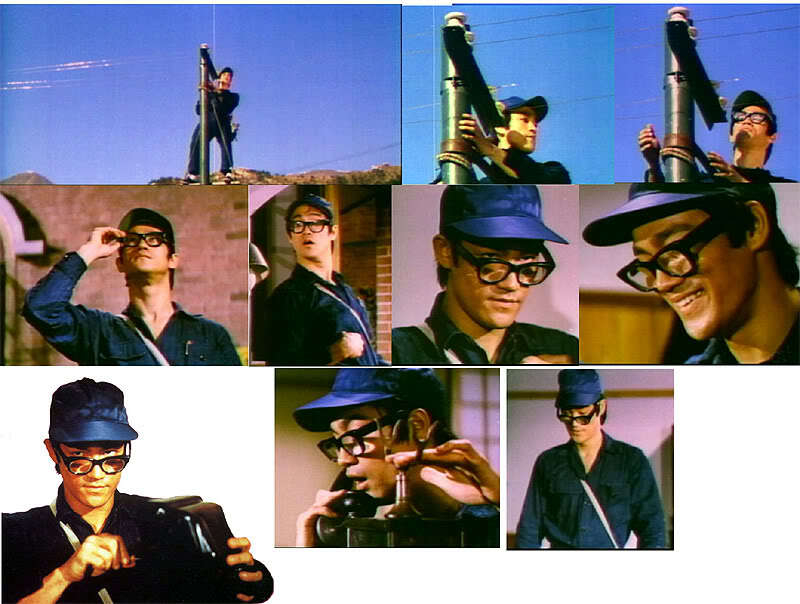 Both Grant’s and O’Neal’s characters were visually modeled after the silent film comedian Harold Lloyd. 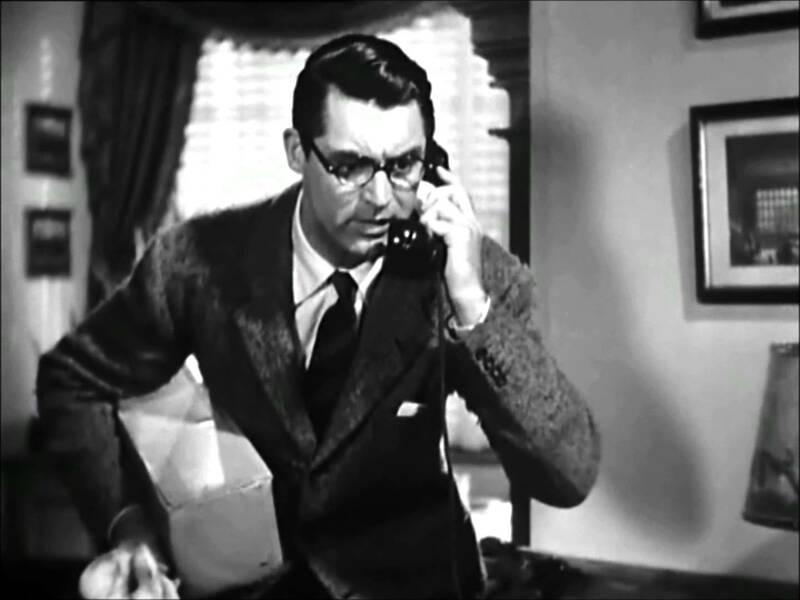 Another interesting note is Christopher Reeve based his performance as Clark Kent in four “Superman” movies on Cary Grant’s “David Huxley” from Bringing Up Baby, so you can make an argument that Clark Kent is also Harold Lloyd. 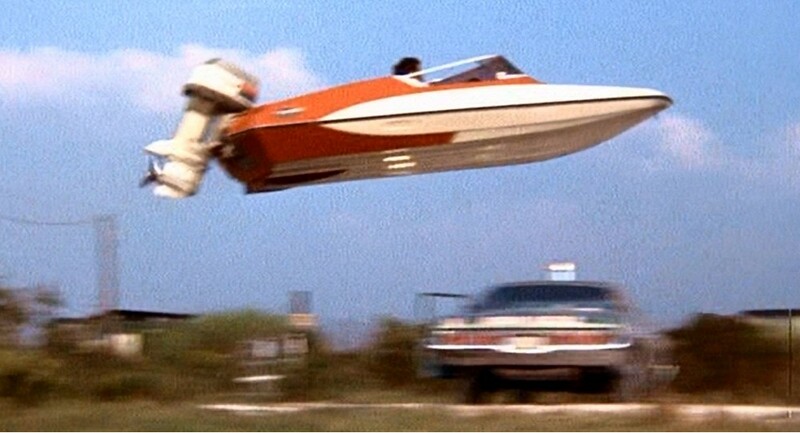 The final chase scene, an idea they had because of the one from the then recent movie Bullitt (1968) which was also filmed in San Francisco, cost $1 million to shoot (a quarter of the total budget), 19 days to shoot requiring 32 stuntmen resulting in 11 minutes of screen time. 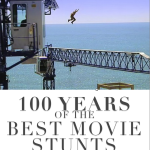 The segment with the giant pane of glass alone took four or five days to film. The plate glass bit was filmed at the junction of Balboa and 23rd Avenue in San Francisco’s Richmond District. The fender bender Judy causes as she crosses the street to the Bristol Hotel was added on the spur of the moment. 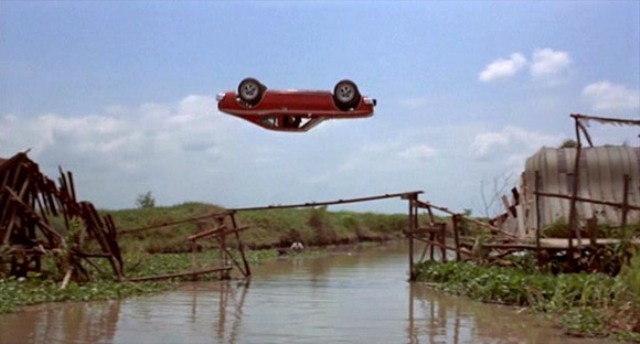 When no stunt cars were available, Peter Bogdanovich instructed a crew member to rent two cars and make sure he got collision insurance. Then he staged the wreck before returning the battered cars. 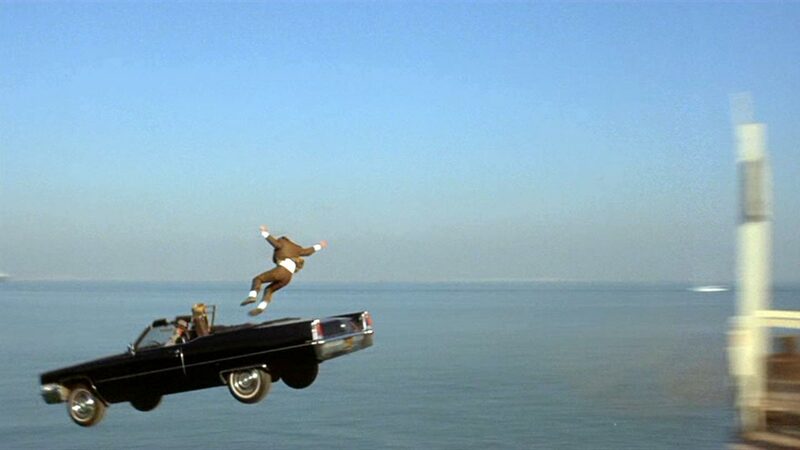 If you see the moment in the film, it’s actually really scary to think how close they could have come to hitting Barbra, if they were just off by a few seconds. 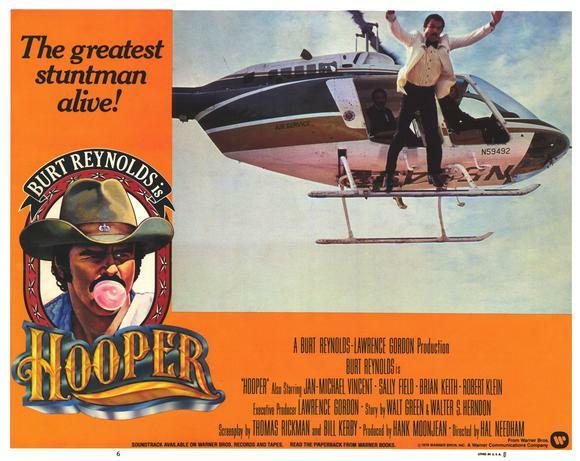 This film has been given recognition as the first American film to have the stunt people listed in the credits at the end of the movie (the first film over all to have done this is the British movie, Moonraker). 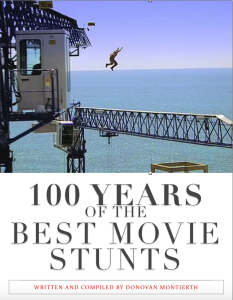 I’m not sure if this is entirely correct, as the stunt people over the years have just been given different credits as actors or such, but as for the actual “Stunts” credit, this may be true. 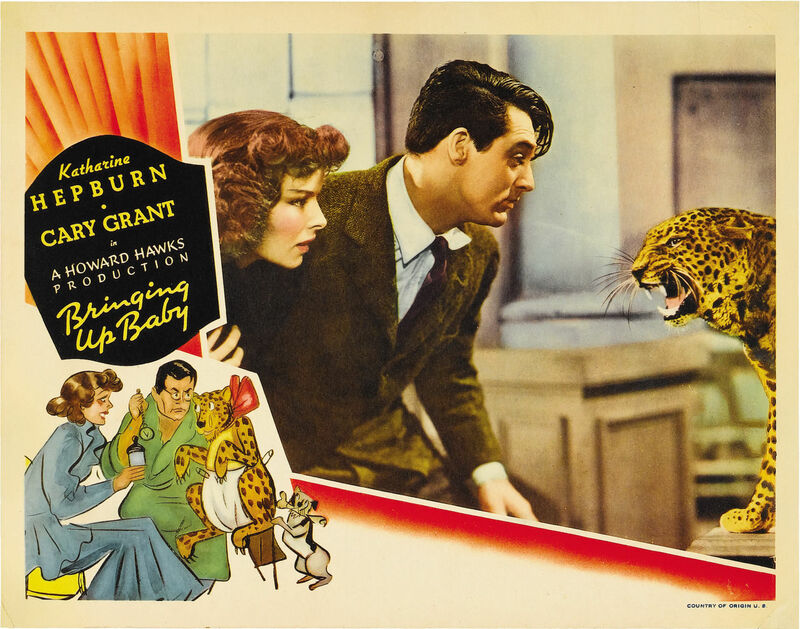 Now for the initial releases of these movies, Bringing Up Baby, was an unmitigated flop, going so far as to have Katherine Hepburn branded “Box Office Poison” the next year, but has since gained a following and made it’s money back. 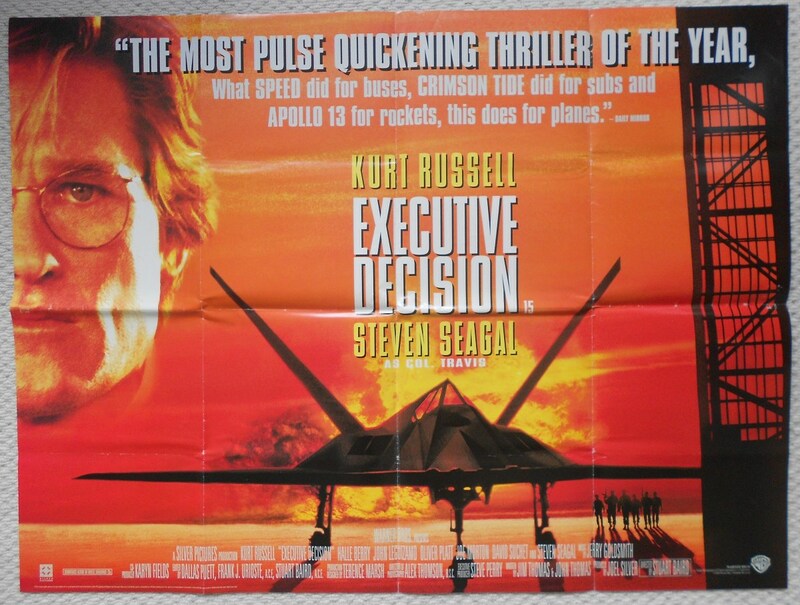 It’s now considered by many to be Howard Hawk’s best film. What’s Up, Doc? 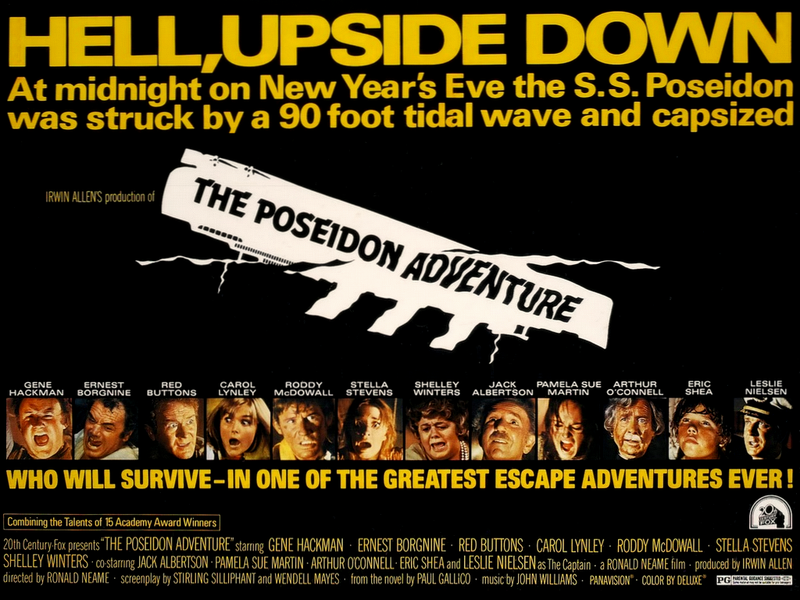 itself, was incredibly successful the year it was released, coming in third to The Godfather and The Poseidon Adventure, but sadly has been virtually forgotten over time. 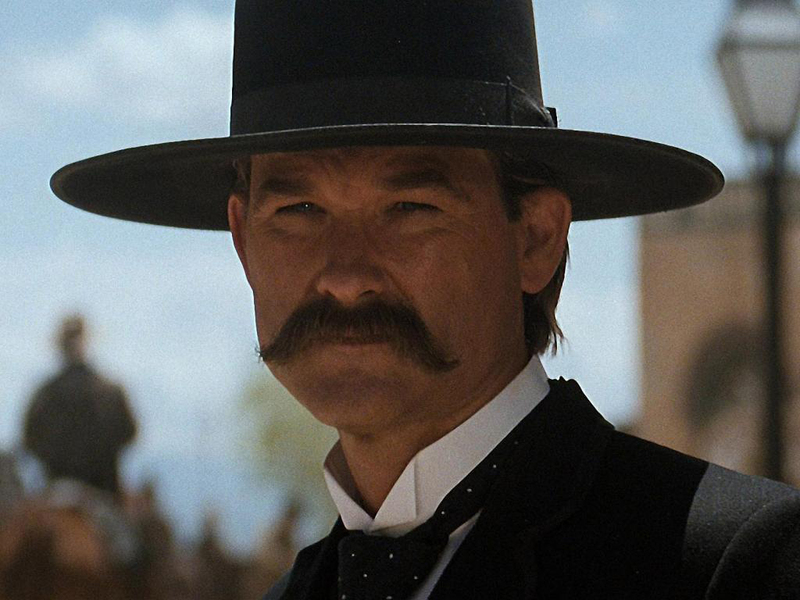 Barbra StreisandBringing Up BabyBullittCary GrantHarold LloydHis Girl FridayHoward HawksKatherine HepburnLucille BallPeter BogdanovichRyan O'NealThe Front PageThe GodfatherThe Poseidon AdventureTwentieth CenturyWalter CatlettWhat's Up Doc? 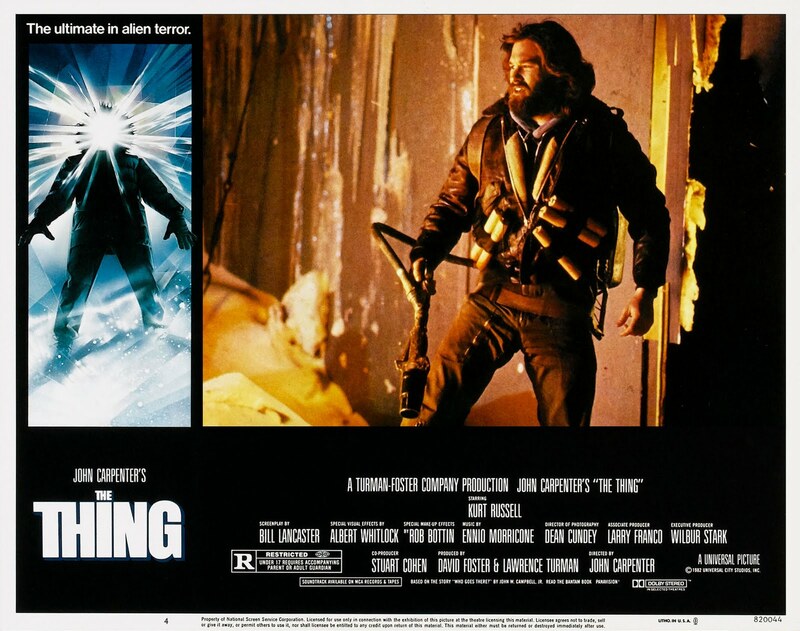 In the 70’s there was a new type of film genre to emerge, called the Disaster film or Survival film. 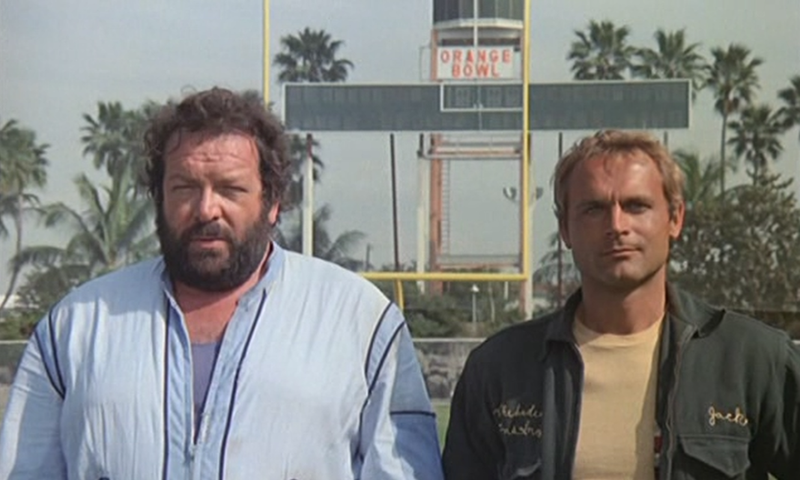 The Poseidon Adventure was not the first, that being Airport, but it was, for many, the best. Irwin Allen gave audiences exactly what they were looking for with this fantastic thriller. 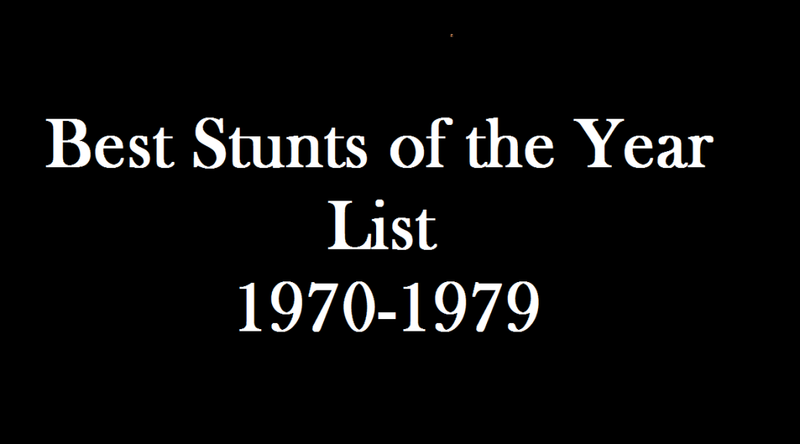 The actors performed all their stunts except for the very dangerous stunts and still there was more than 125 stunt performers on this film. 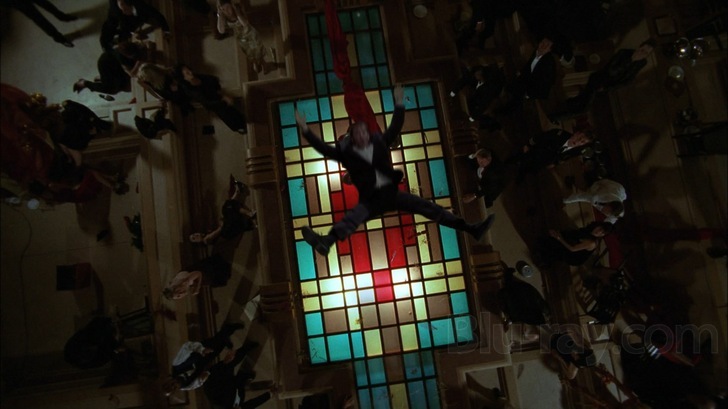 The scene in which the character of “Terry” falls from a table and crashes into the ballroom skylight has since become an iconic cinematic shock moment. 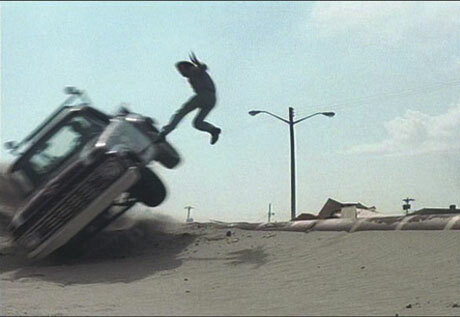 Actor Ernie Orsatti was asked by the filmmakers to perform the fall himself, and despite his reluctance, he went on to become a renowned stunt man. 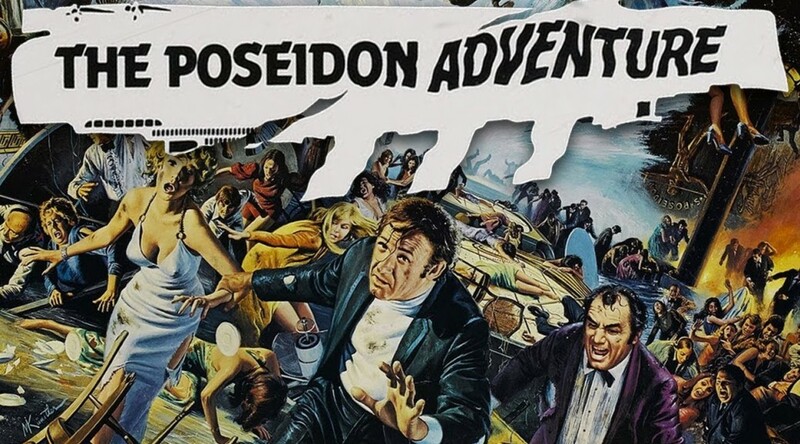 The Poseidon Adventure is directed by Ronald Neame and Irwin Allen for 20th Century Fox and stars Gene Hackman, Ernest Borgnine, Stella Stevens, Jack Albertson, Pamela Sue Martin, Roddy McDowell, Shelley Winters and Red Buttons. Glossary of film terms as defined by the Wikipedia: The survival film is a film genre in which one or more characters make an effort at physical survival. 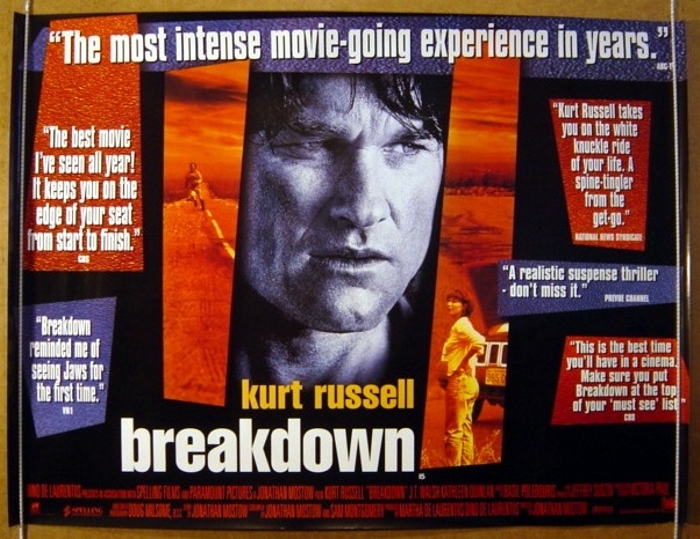 It often overlaps with other film genres. 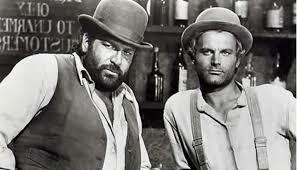 It is a sub-genre of the adventure film, along with swashbuckler films, war films, and safari films. 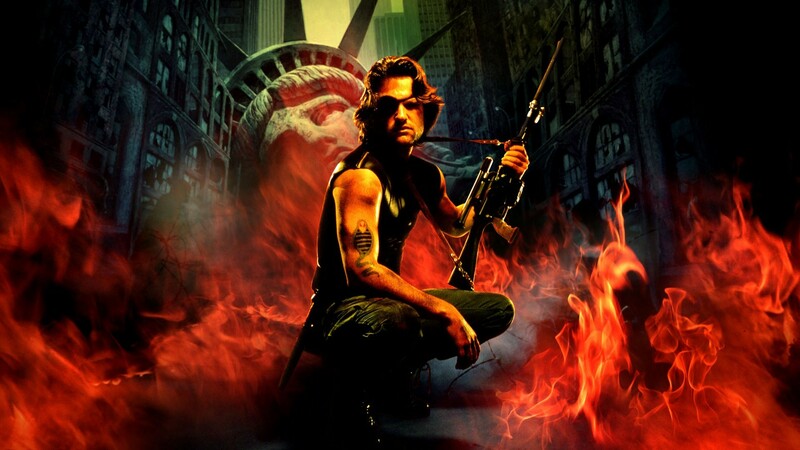 Survival films are darker than most other adventure films which usually star a single hero. 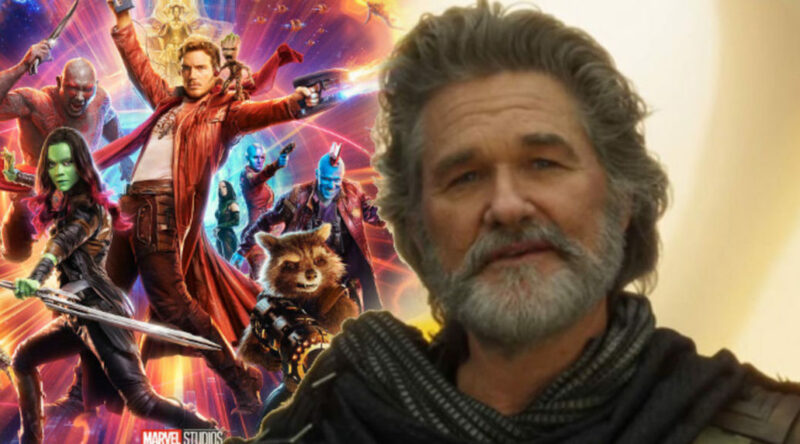 The films tend to be “located primarily in a contemporary context” so film audiences are familiar with the setting, meaning the characters’ activities are less romanticized. 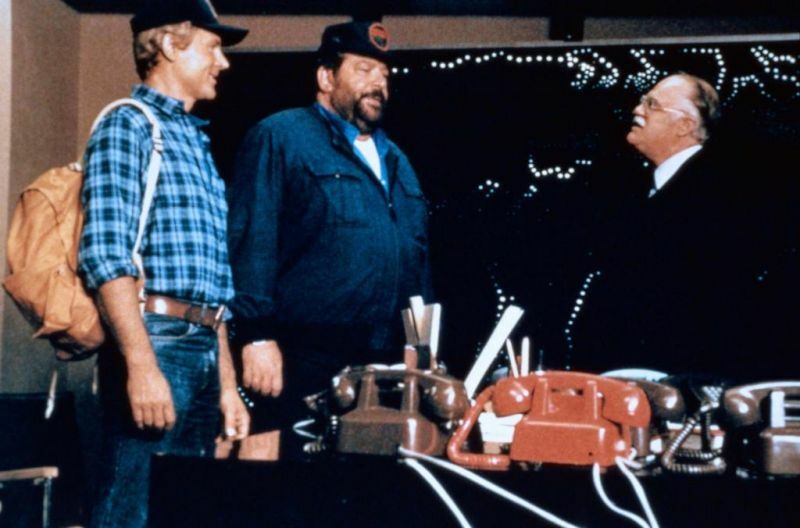 When sneaking past security to infiltrate a bad guy’s fortified compound, my mode of covert subterfuge would have to be the often underused yet effective…walk through the front door disguised as the telephone repairman ruse. 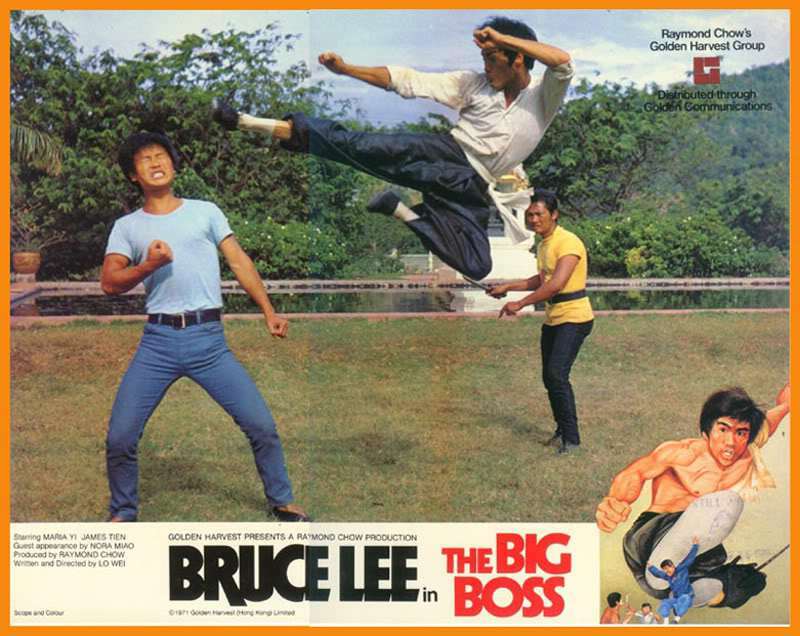 A good example would be Bruce Lee in The Chinese Connection (Fist of Fury) 1972. You can see the scenes in this clip, starting at 2:09. 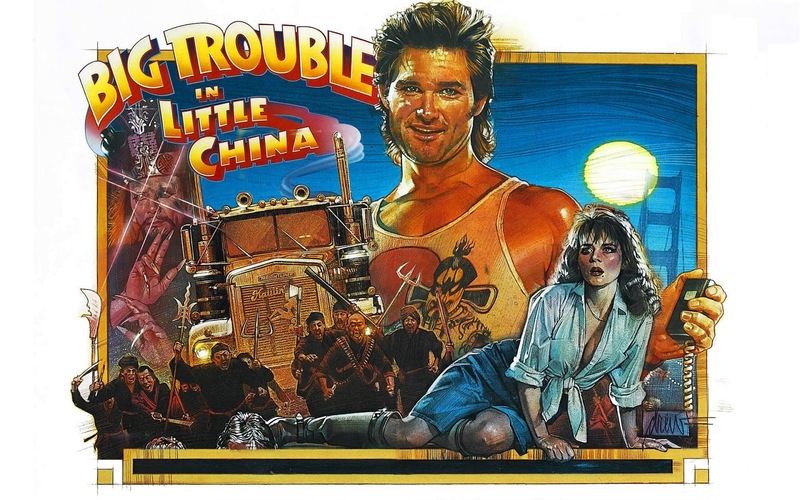 An effective use of the disguise can also be seen by Kurt Russell in Big Trouble in Little China, 1986, twice when he infiltrates the brothel and later with telephone in hand at the lair of the bad guy, Lo Pan.